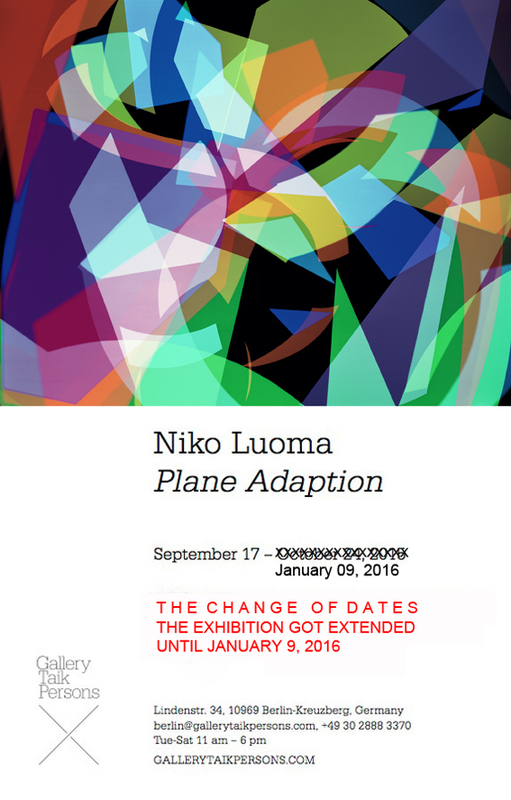 The Berlin exhibition extended dates!!! …so, good news from Berlin. The show got extended until January 9, 2015!